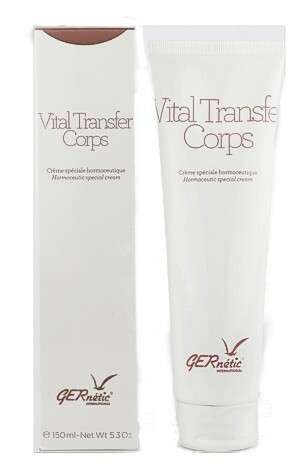 Hydra-Ger is a hydrating mask that can be used on any dehydrated skin. However it must not to be used on skin with extreme inflammation, dermatitis, eczema and psoriasis. Hydra-Ger nourishes the skin and allows the basal cells to retain their moisture. 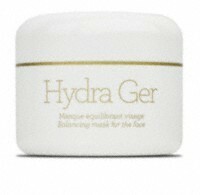 Hydra-Ger helps to accelerate the epidermal cells renewal by providing optimal moisturising. After cleansing your skin, apply by light massage all over your face and neck. Leave for 5 to 10 minutes and remove with lukewarm water. Then, carry on with your usual daily routine.